A valley is called “Talile” in our Puster valley dialect. The Oberwielenbacher valley’s location is at the nature park “Riesenfehrner Ahrn” and is the perfect place for hiking with the family. In thewintertime there is a sleigh run for your enjoyment all the way to the Lercher Alps. And in the summer time you can visit the cows in the Alps, follow the rustling river, or just enjoy the beautiful surroundings. 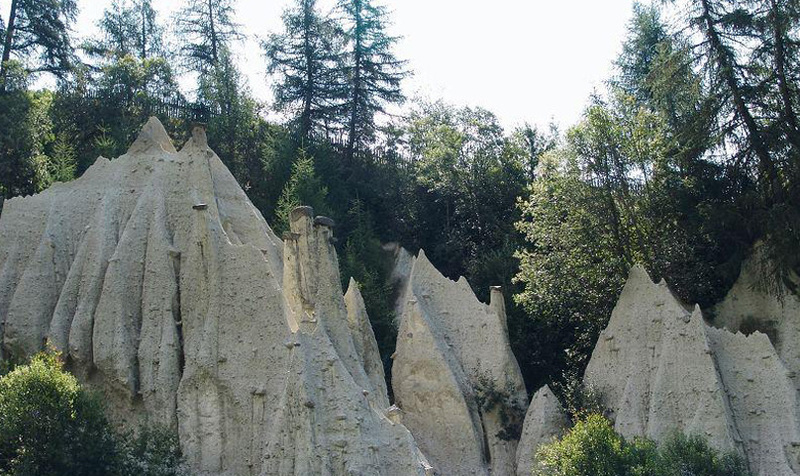 There is a comfortable and relaxing hiking route to the Terner valley on our mills path. Along this path you will also find seven mills, but only some are still working. This mountain inn is located above the town Stefansdorf (community St. Lorenzen) and its sea height is around 1,354 m. In summer when you see the beautiful fields and flowers grow everywhere, you really enjoy a peaceful time in the mountains. In the town St. Martin (community St. Lorenzen) begins a path to the most popular pilgrimage in the Puster valley, the so called Maria Saalen. 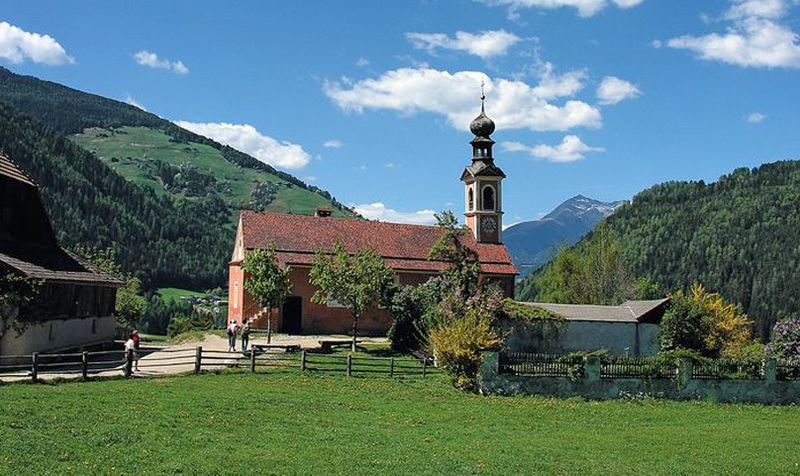 In this farmhouse you’ll enjoy the best food South Tyrol has to offer. 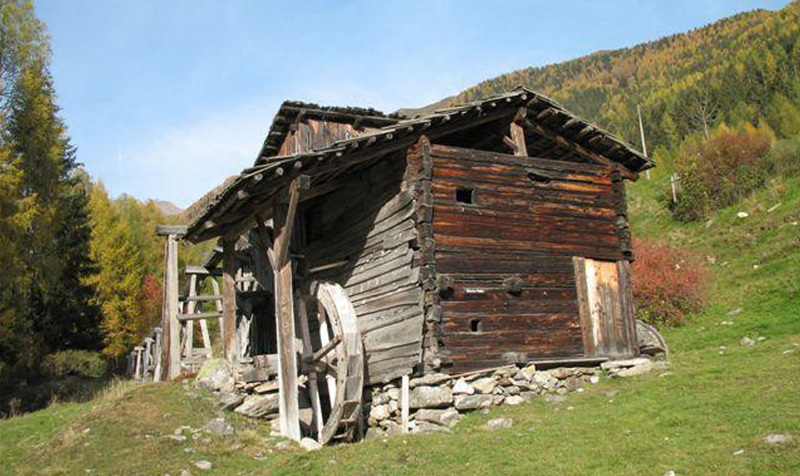 They will spoil you with South Tyrol’s specialities, like barley soup, different dumplings, pig legs, goulash, smoked meat, and for dessert you’ll get the original sweets out of grandma’s handwritten recipe books.